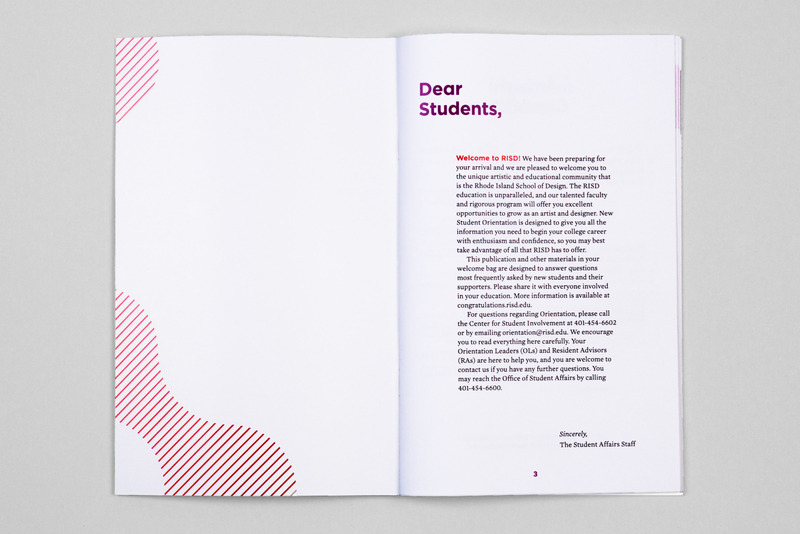 RISD Graphic Design senior, RISD Design Guild manager. 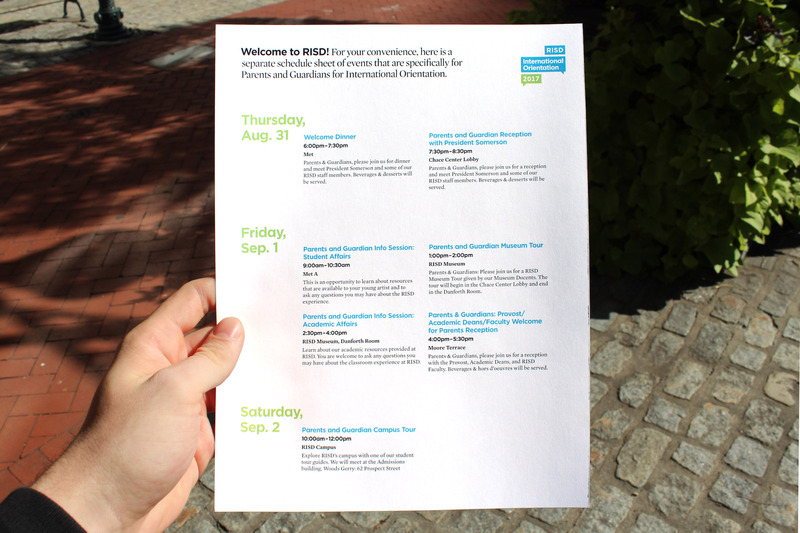 Previously with Facebook, The New York Times, and the Vermont state government. 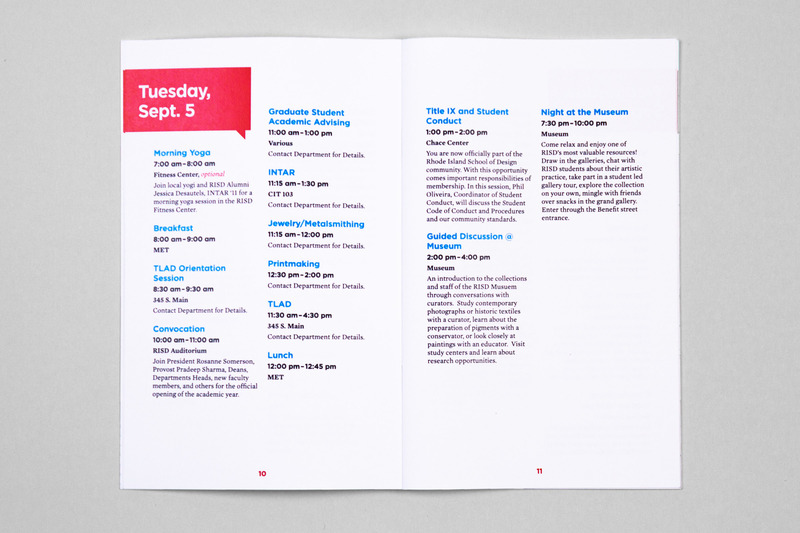 Made work for The Whitney Museum, MIT Media Lab, GE, The Financial Times, Reddit, Embraer, BDO, and others. 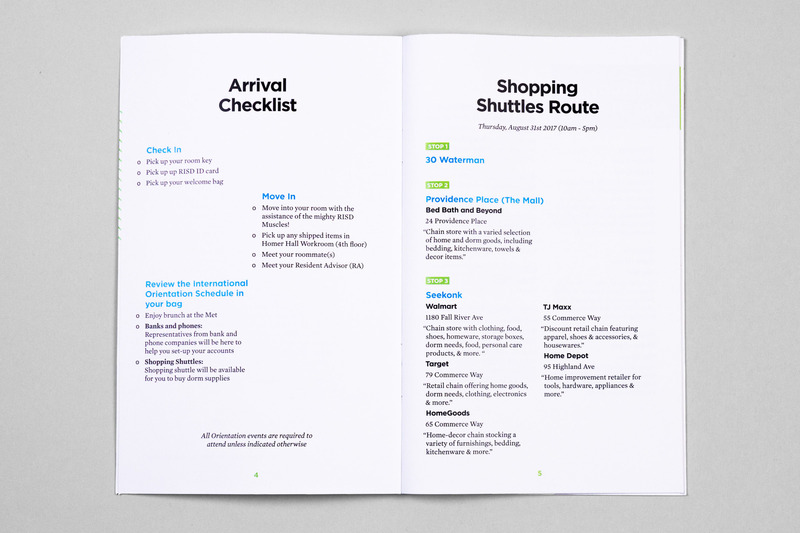 Dreams about cross country skiing. 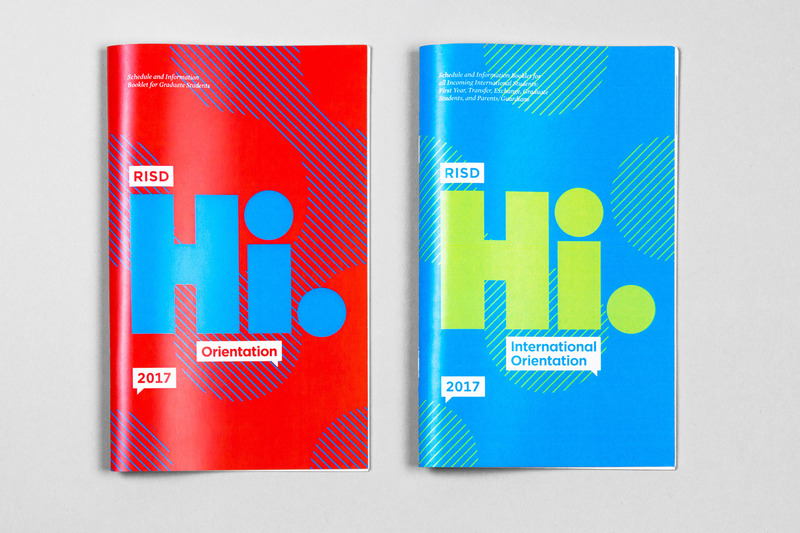 Visual identity and design for RISD’s 2017 international, graduate, and first year orientation. 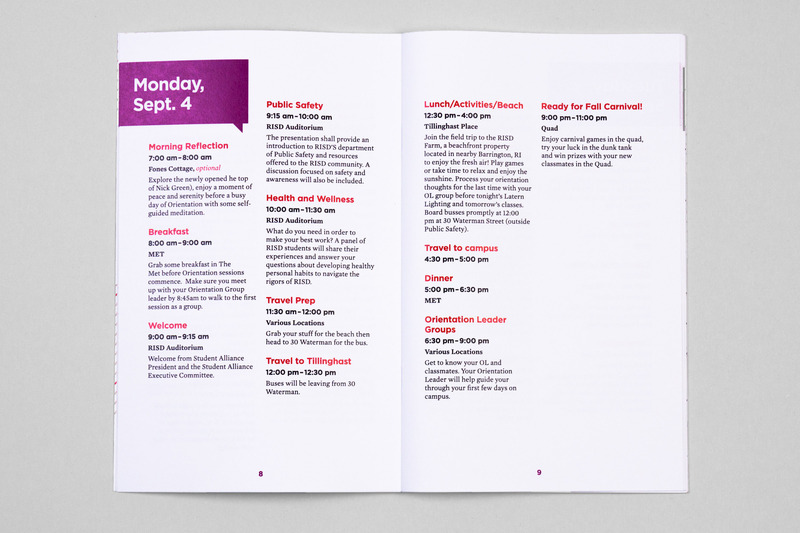 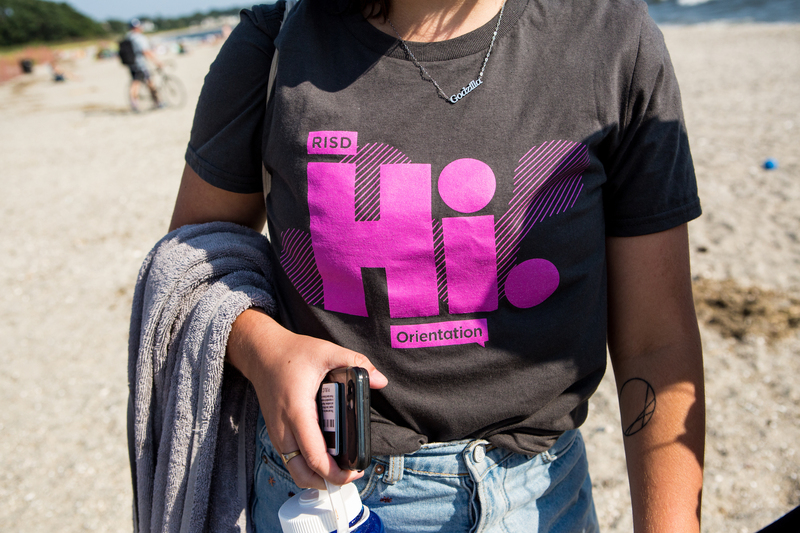 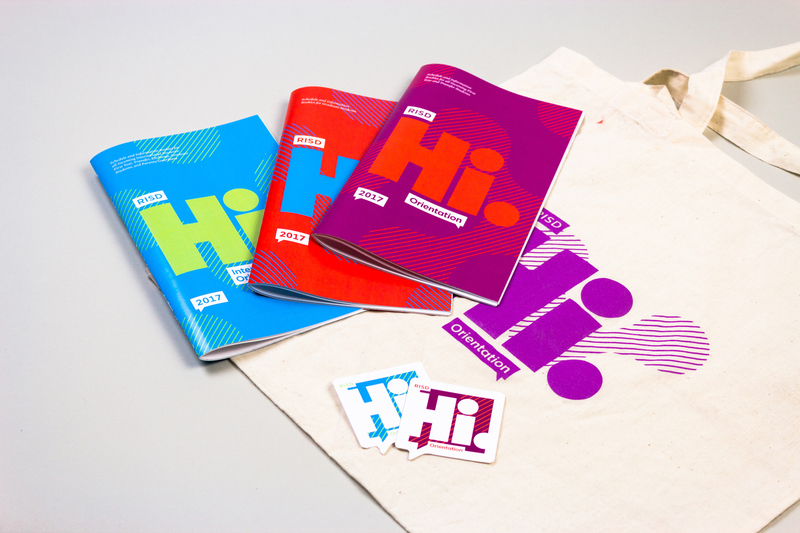 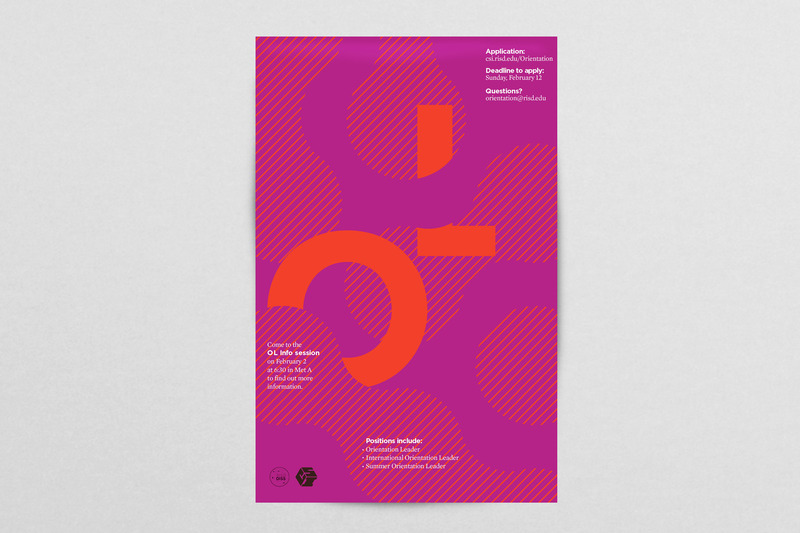 Each year the RISD Design Guild is tasked with creating the visual identity for Orientation. 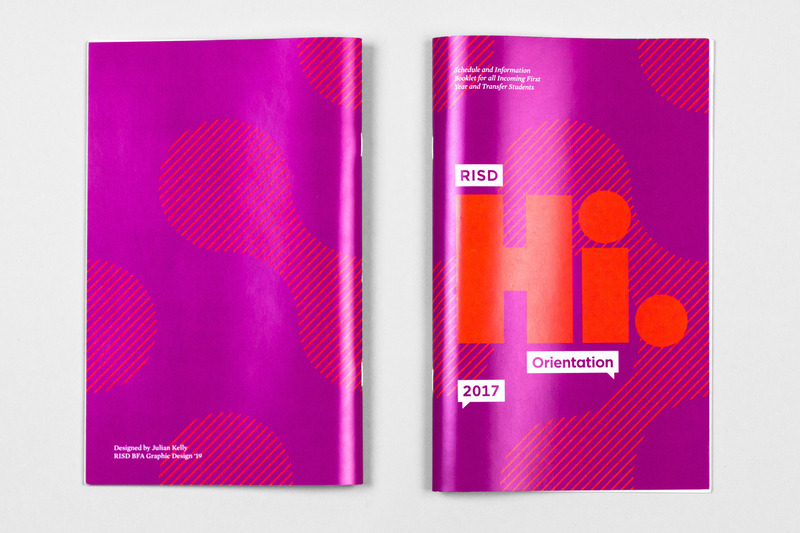 For 2017 I used the familiar "Hi" motif and combined it with the visual identity RISD has been slowly adopting, which primarily revolves around Gotham (with the single story lowercase a) and Mercury.